Hi Girls! 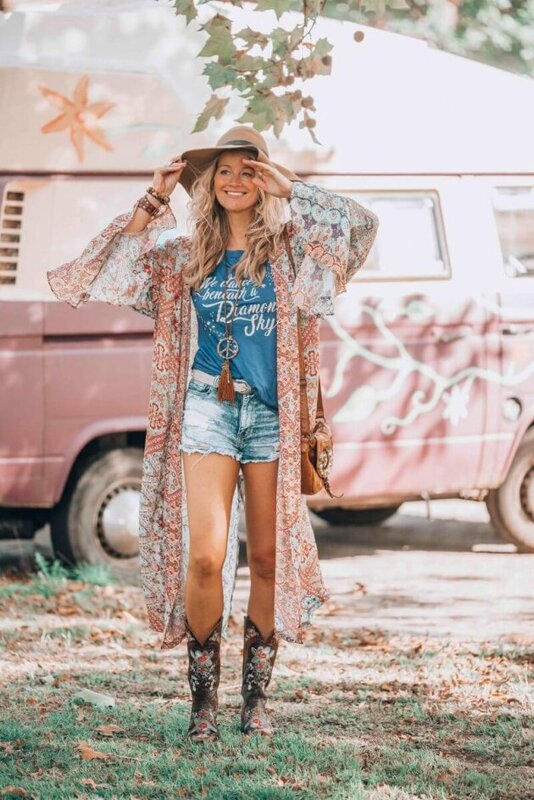 It's been a while since I wrote my last blog on the best boho girls out there. A lot of things changed since then. Some girls have completely altered their style and other boho girls have joined the boho tribe. So I figured it's time for an update! Who are the 10 best bohemian influencers right now? 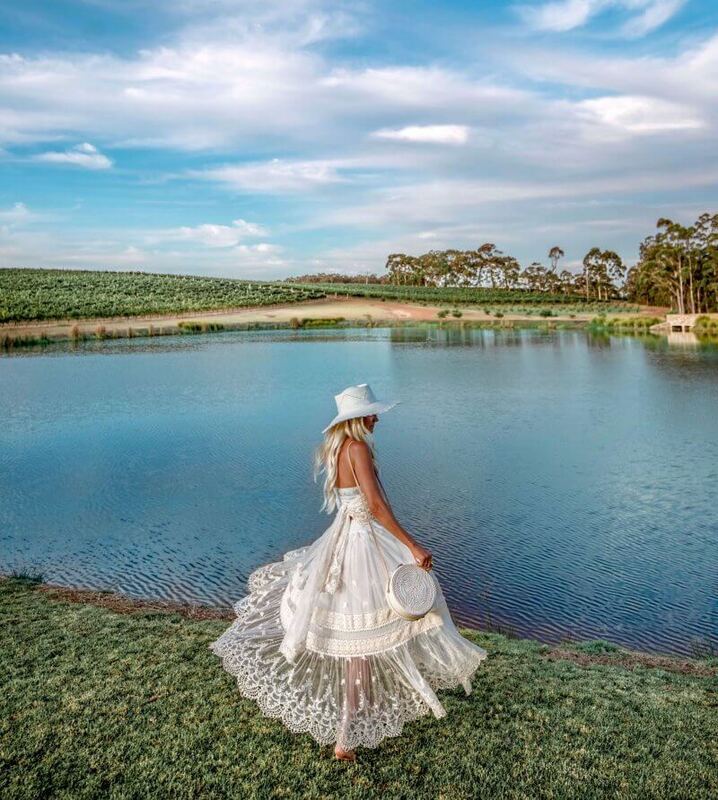 I have collected my own favorite list of must follow bohemian fashion influencers you should definitely be following for 2018. 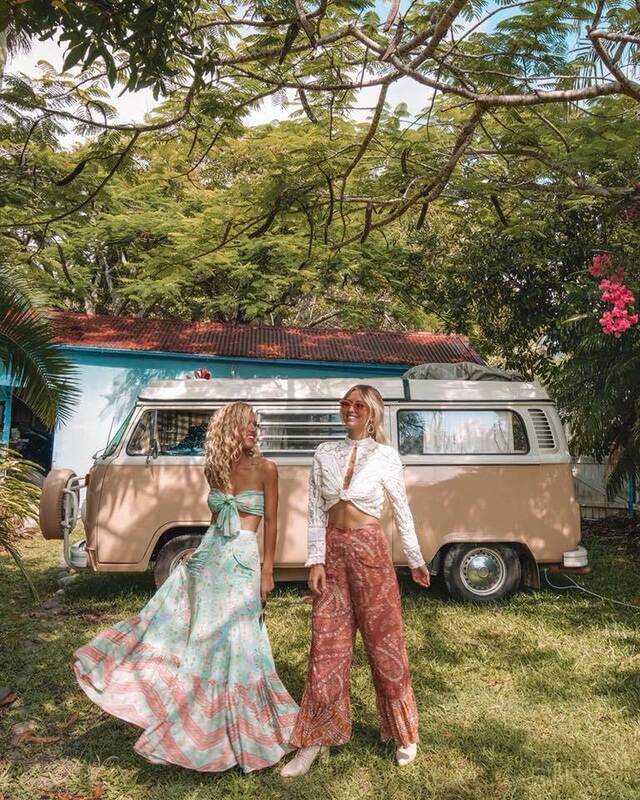 Be inspired by their own unique style, boho lifestyle and dreamy travels. Gypsylovinlight: The mother of all boho bloggers. 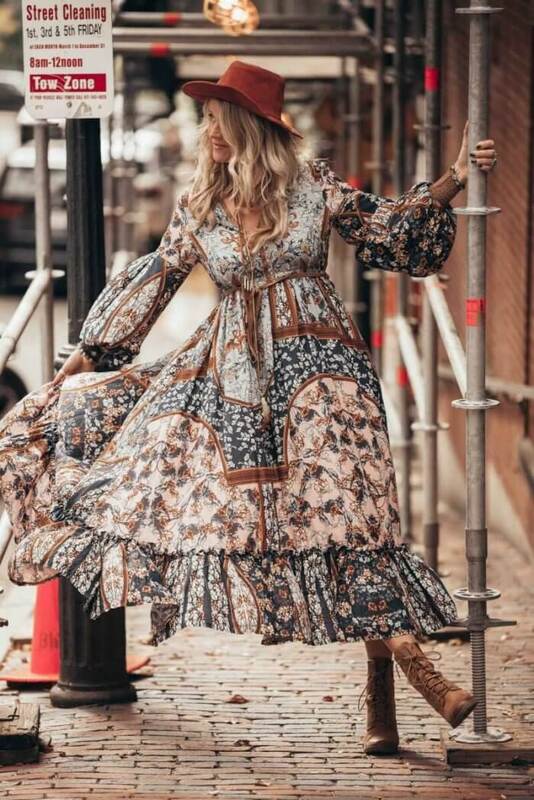 The beautiful Helen has been dominating the best boho list for years now and there is no stopping her. Follow Gypsylovinlight on Instagram (over 795k followers) or on the blog. We The Wild Ones: Meet Lucy and Nikki. 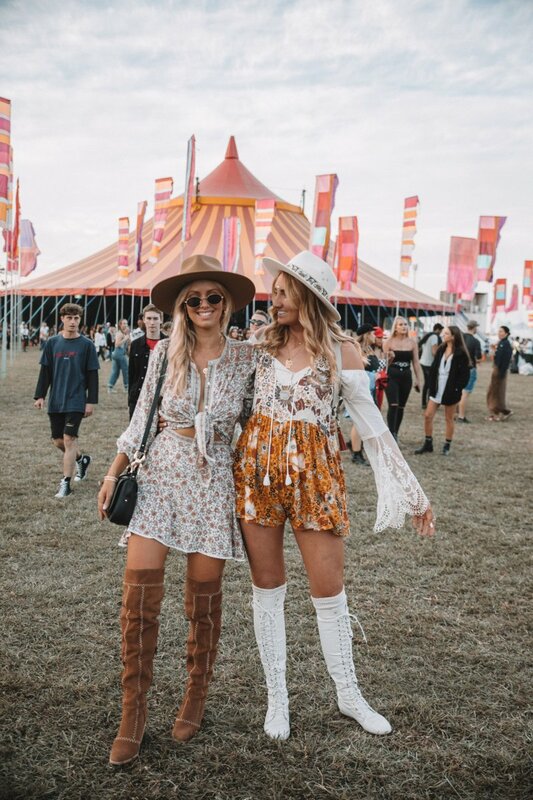 Two free wandering boho girls who are taking over Instagram by storm! If not at a festival you will find Lucy and Nikki at some exotic location. Elise Cook: A boho girl pure at heart. Currently traveling the Byron Bay coast while living in her hippie van. Follow the beautiful Elise on Instagram here. Sara Waiste: This beautiful vintage loving girl is based in London. 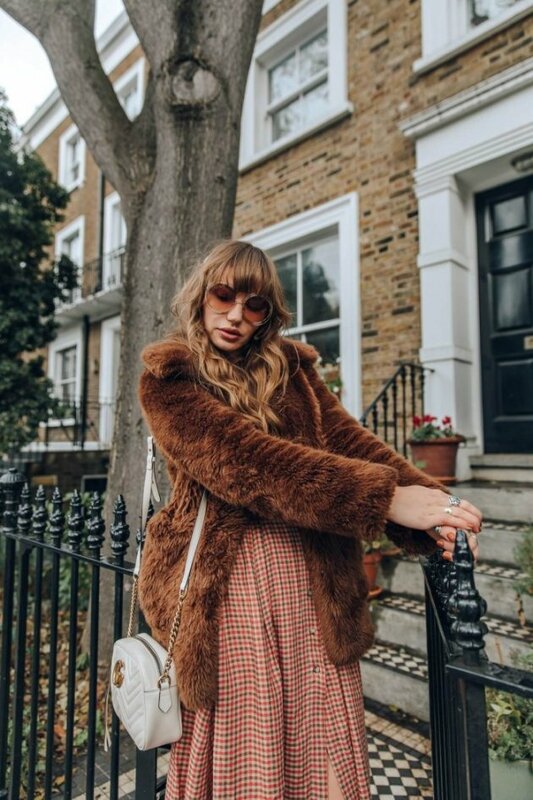 With her own blog and vintage store, she looks like she just stepped out of the 70s. Follow Sara on her Instagram here. 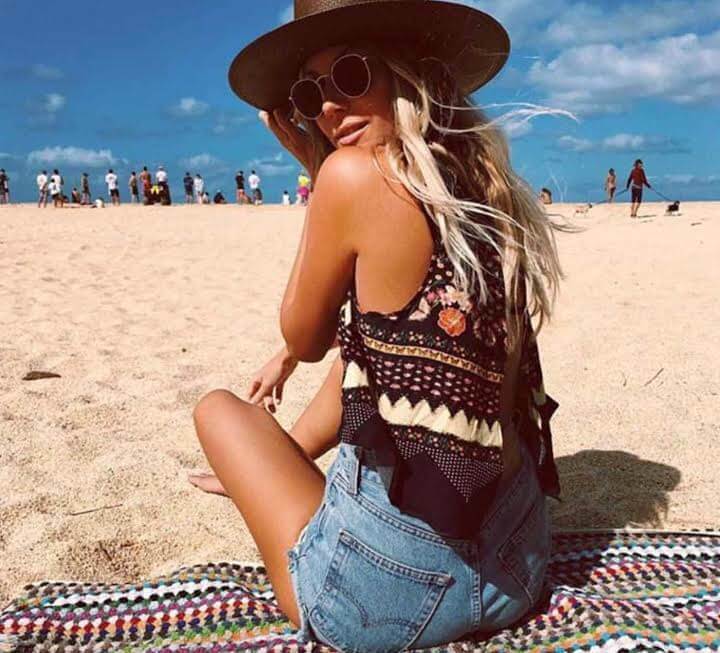 The Salty Blonde: New York-born and Oahu based blonde Halley is a no-nonsense boho girl. You will often find her wandering the shores of Hawaii with her just as gorgeous Instahusband. Over 520k followers on Instagram and still growing! Meg Legs: Traveling the world and obsessed with fashion! This girl is ready to take over the world. Her Instagram is picture perfect and she recently launched her own presets so you can create the same boho style. Over 470k devoted followers on Instagram. Indie Foxx: This girl is my latest obsession on Instagram. The beautiful Sara mixes her boho, indie and a bit of grunge with a touch of western. 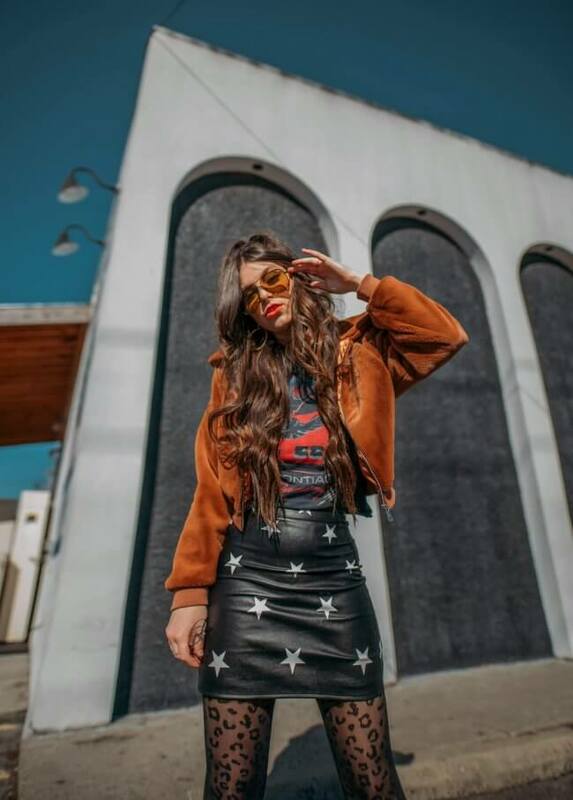 She is a fashion and beauty blogger, dreamer, animal lover, and artist. Follow her! Weare365: Mira and Thilda also known as the Berglind sisters from Sweden are another duo that you should start following. Traveling from sandy Marrakech to the mountains of Norway leaving the free life. Over 35k followers and growing fast! 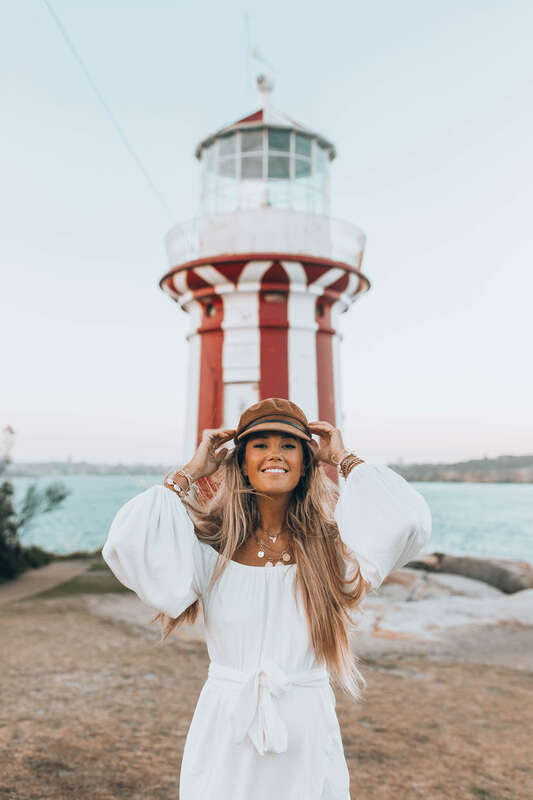 Hope you like my update for the 10 best boho influencers for 2018! Did I miss out on anyone?? Please drop me a note and let me know in the comments below! Ps: Don't forget to sign up for my weekly newsletter to get more news from boho world! The content that has been written is exceptional in quality and 100% error free. I loved reading it and found it quite informational as well. Really Awesome Blog. Thanks for Sharing. Love this blog! Great content and perfect for my business niche! We love boho style at http://www.Colorful4u.com !